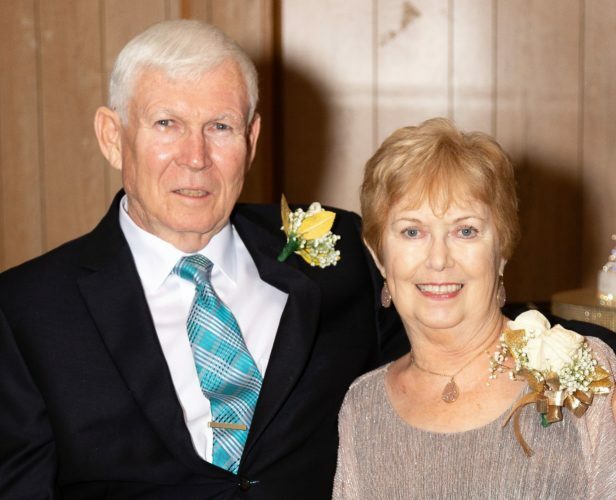 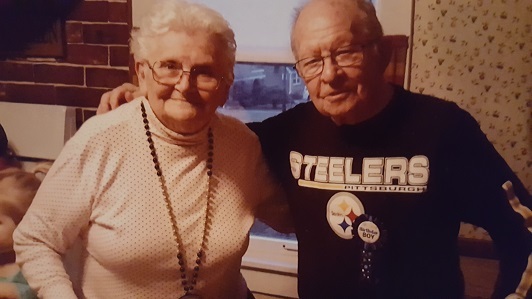 WEIRTON — Mr. and Mrs. Robert Faulkner recently celebrated their 65th wedding anniversary. 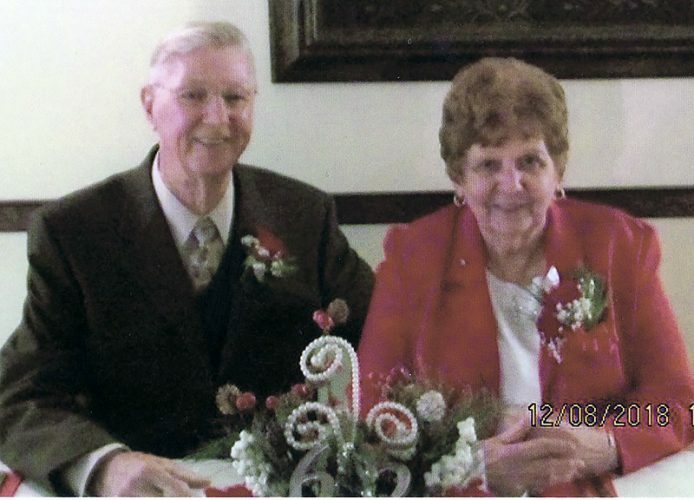 Faulkner and the former Joanne Schumacher were married June 28, 1952, at St. Paul’s Catholic Church in Weirton. 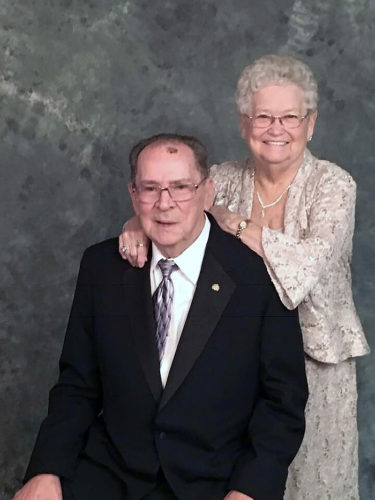 Together they raised six children: Robert Faulkner Jr., Louanne Applegarth, the late Nancy Dellapiazza, Beth Faulkner, Susan Hixenbaugh and Jody Lashhorn. 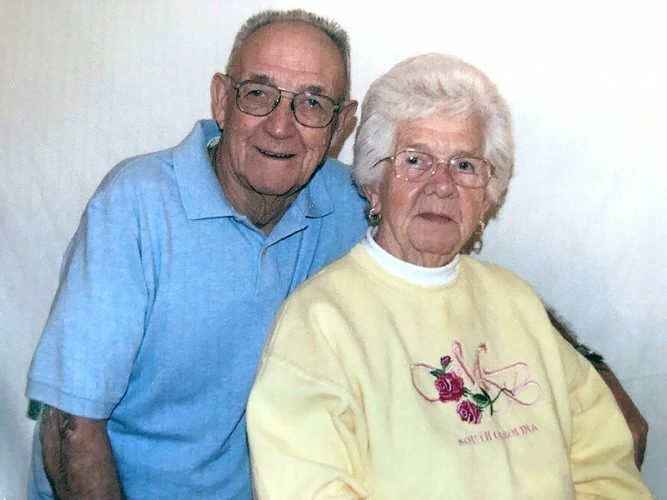 Their family grew to include 12 grandchildren and nine great-grandchildren. 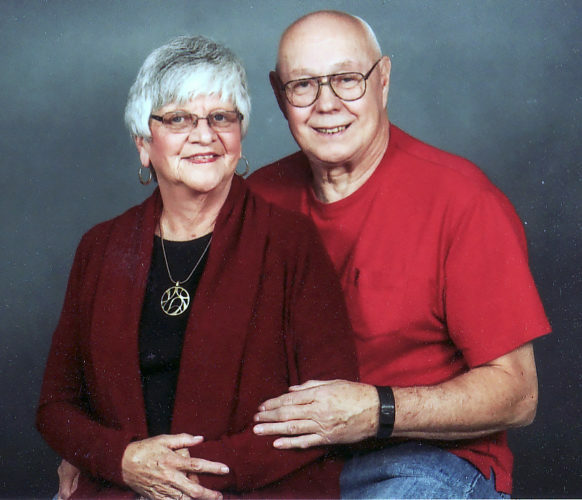 He is an Army veteran and was employed with Weirton Steel before retiring in 1989. 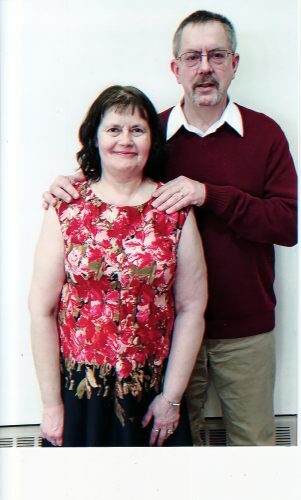 The couple have been active members at St. Joseph the Worker Church in Weirton where they volunteered with several ministries.